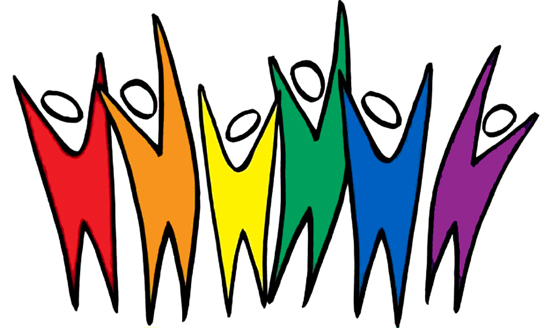 THIS WEEK: Mosaic K-12 Meeting & Speakers on the "Diversity Conversation at HCCS"
Tuesday, March 1, 6-8 p.m. Following on the January K-12 Mosaic meeting and discussion with Pedro Noguero, two veteran independent school educators, Marcus Chang and Noni Thomas, will come to Hunter on March 1 to lead a discussion on "Empowering People of All Backgrounds in the Diversity Conversation at HCCS." Where Pedro Noguero’s talk drew on his experience with large questions of making diversity work in education, Chang and Thomas are expected to draw on their direct experience of how diversity issues play out inside schools, how different age groups of students can change how diversity needs to be addressed and how different racial, ethnic or socio-economic groups may sometimes see issues of diversity differently. There will be a brief organizational meeting is at 6:00 p.m. and the speakers will start at 6:30 p.m. Parents, faculty and staff are all invited. COME ONE, COME ALL.